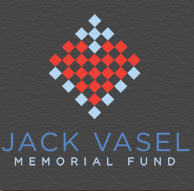 The annual Jack Vasel Memorial Fund Auction is live in time for the holidays! The auction being hosted at the Board Game Geek website raises funds for the The Jack Vasel Memorial Fund. The fund raises and distributes funds to help gamers in their hour of need. When Tom Vasel, lost his son in 2011, the gaming community rallied around him. He started the fund as a way to help others going through tragedy. The auction runs through November 14. Personally, I can’t hear enough about women in game dev. 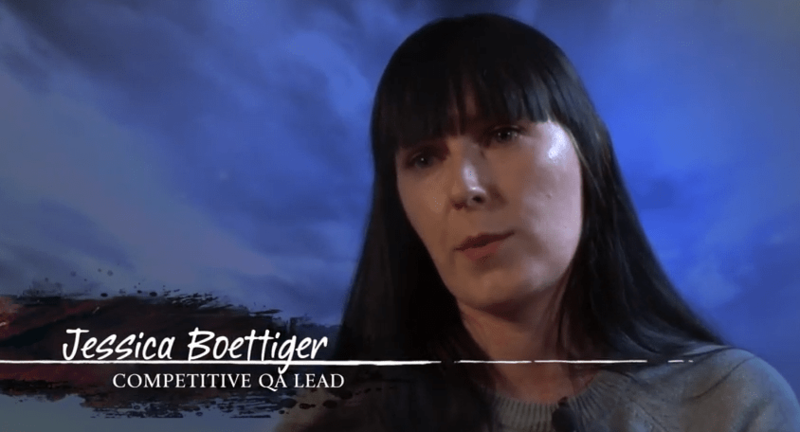 Robin is probably best known for her work on Thatgamecompany’s award-winning Journey, but is also the co-founder and CEO of Funomena and an evangelist for diversity of thought and participation in game design and game culture. She joins names such as Michael Mateas and Brenda and John Romero on the UCSC games faculty roster. Can’t wait to see what her students create. Any Lumberjanes fans? 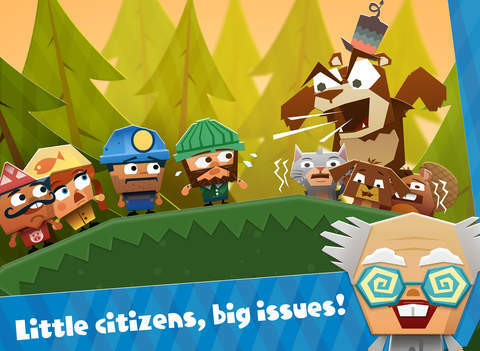 This game’s style reminds me of the Lumberjanes and just for that I might need to check it out. A simple puzzle game with cool design, the game concept came from a company game jam a few years back. I heart this so much. ArenaNet teamed up developers with players during the WvW Fall 2014 Tournament. As someone who works in tech, the more access you can give your development team to the real world experience, the better. Kudos to ArenaNet!